CALGARY, June 20, 2018 /CNW/ – Lithium Chile Inc. (“Lithium Chile” or the “Company“)(TSX-V:LITH)(OTC:LTMCF)(FRA: KC3) is pleased to announce that it has received written consent from the community of Ollague to begin an exploration drilling program on its Ollague project. 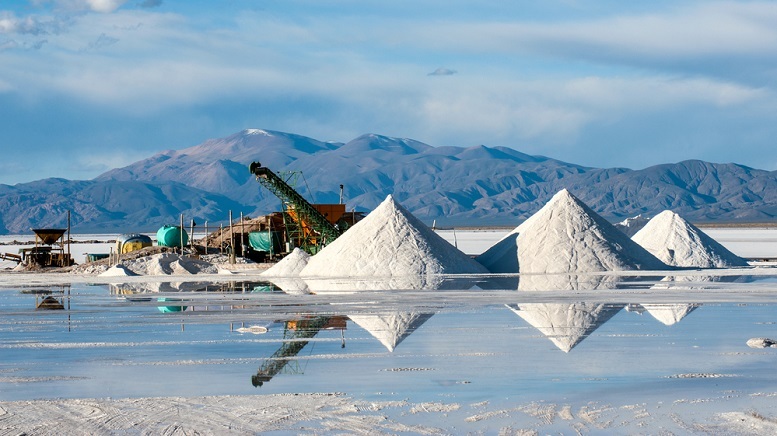 With drill mobilization now underway, Lithium Chile expects drilling to begin shortly. Get early insight on hidden secret gems on MicroSmallCap. Follow Crypto, Mining, Cannabis and Energy stocks and get free research reports here.